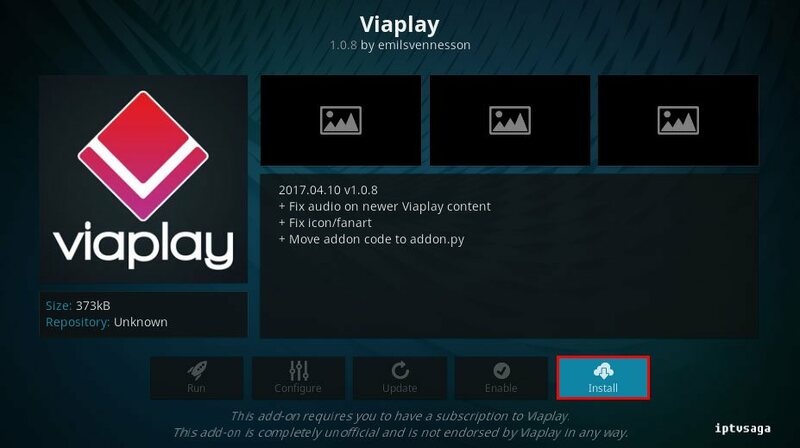 ViaPlay operate in Sweden, Denmark, Norway and Finland. With ViaPlay, you can get access to movies, popular tv series, live sport events and more. 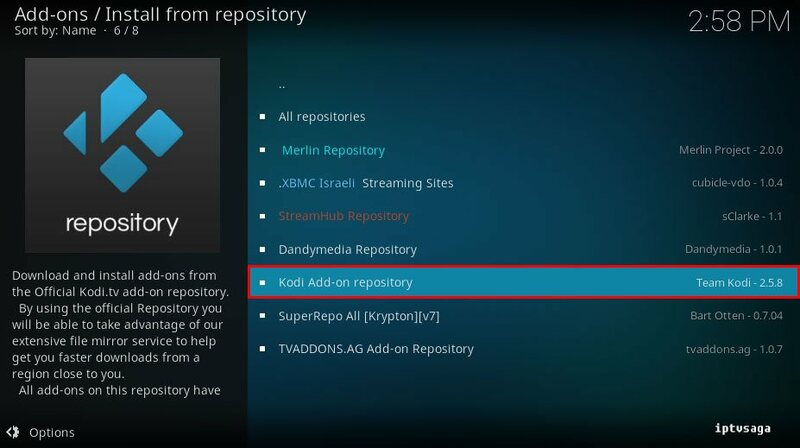 Kodi ViaPlay addon is available in official Kodi Add-on Repository. 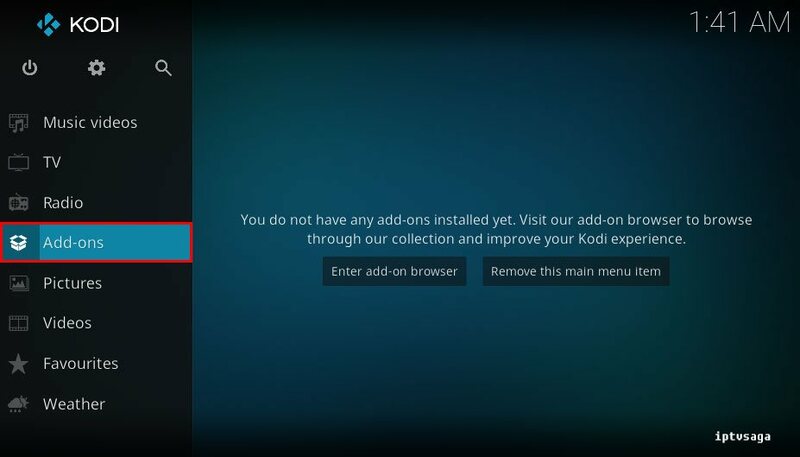 In this tutorial, we show how to watch ViaPlay contents on Kodi. 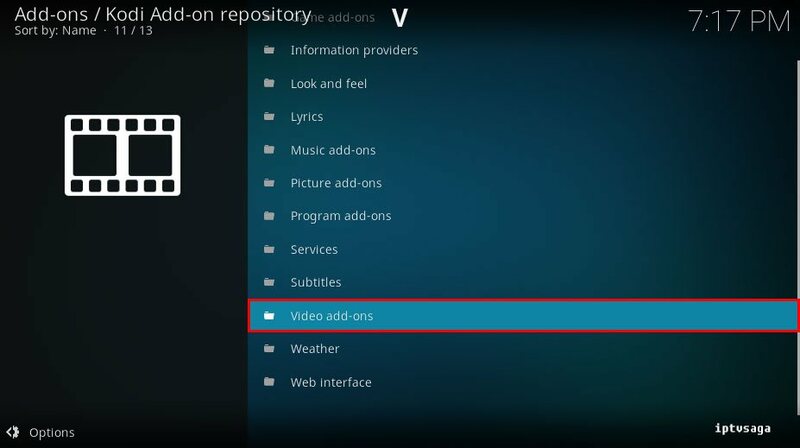 To use ViaPlay Add-on you should buy a ViaPlay package. 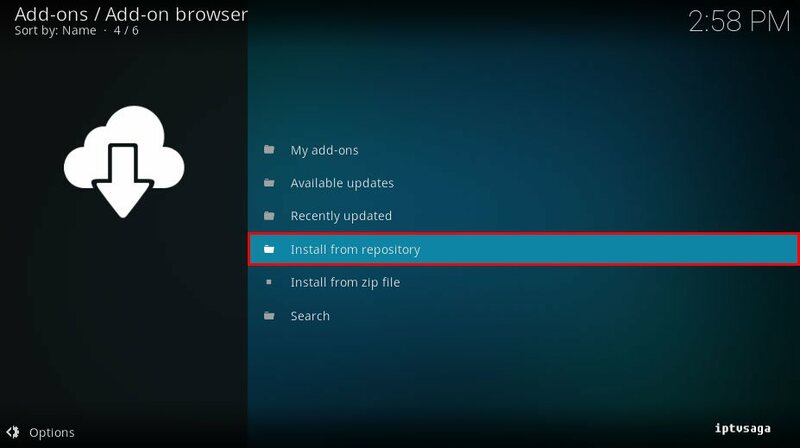 You can try free 1 month without any subscription. For details, visit the following pages according to your country of residence. 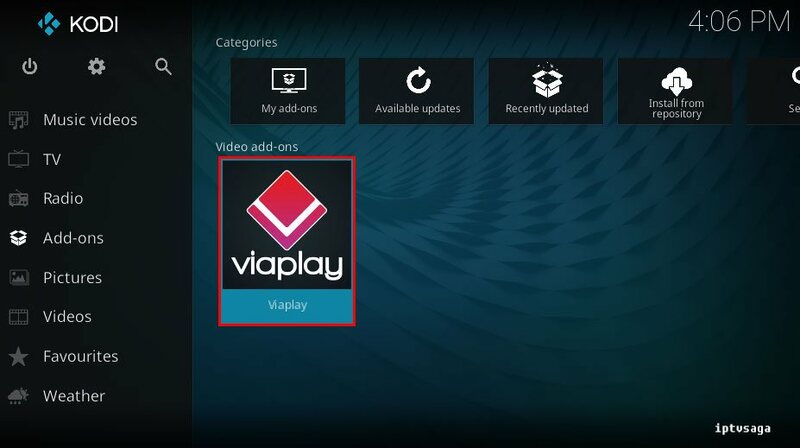 Now, ViaPlay Add-on has been installed. 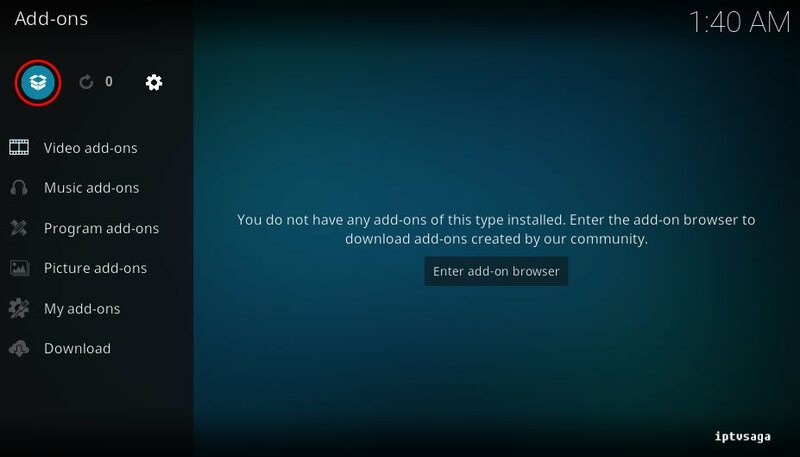 We need to configure it to your Viaplay login details. 12. 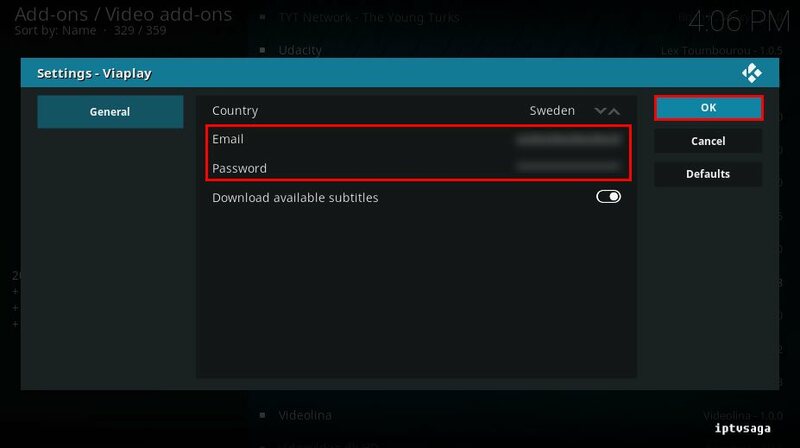 Enter your email address and password of your ViaPlay account. 13. 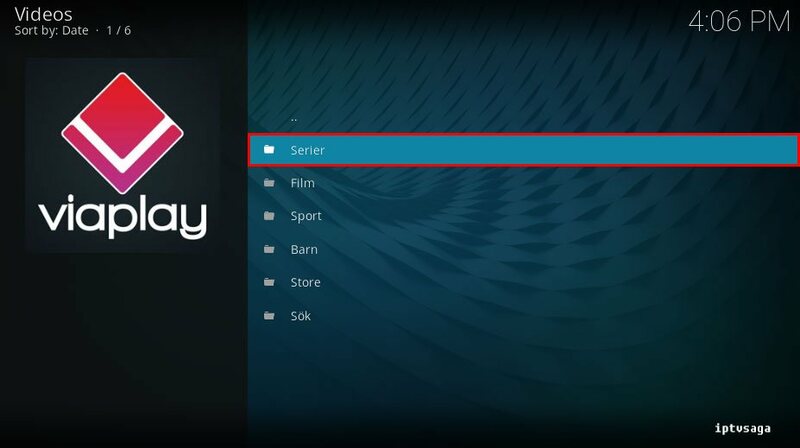 Now, ViaPlay add-on has been configured on Kodi, back to Add-ons open ViaPlay.